In 2006 we bought a 2 acre piece of land next to the Gospel Prayer Centre and we began the construction of an orphanage home. This project is under the care of Pastor Jesse Karanja who is the Director of Gospel Prayer Centre. We have now been able to start a primary school for the orphans living in this orphanage home. We have been able to support the construction of an orphanage home in Chennai, India. This home is under the care of Pastor Thervoi Joseph and his wife. 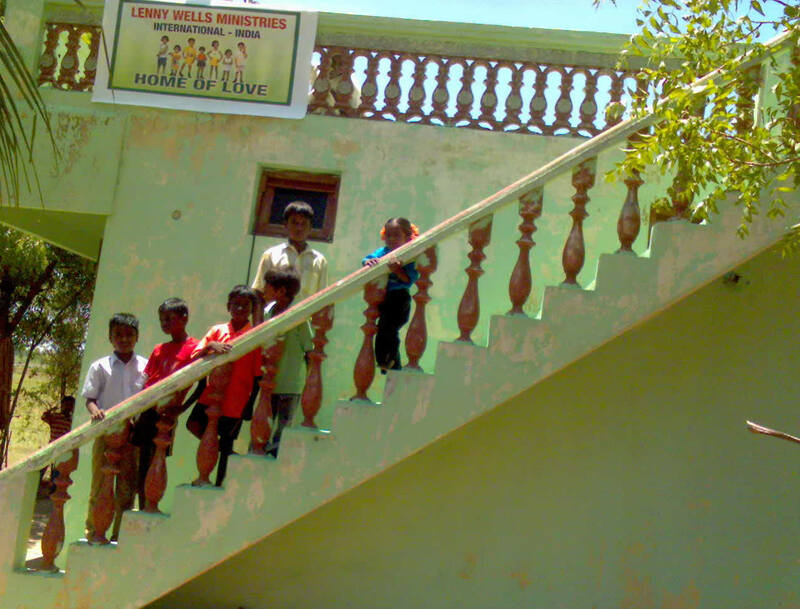 Through the support of this home we are able to take care for poor and needy children in India. We also sponsor an annual Christmas Meal Fest and also the preaching of the gospel to the people of the community.